Affordable Family Storage prides itself on providing reliable storage solutions to the Ozark community. With numerous craft fairs in the area, access to the Finley River, a disc golf park, and so many other recreational activities available, it’s no wonder that the people of Ozark need self-storage. And with so many reasons to store your stuff with Affordable Family Storage, it’s no surprise that we’re the go-to storage facility in the area. Here are four reasons Ozark chooses us for their storage needs. When you store with us, you get the best in self-storage security. We take a layered approach to our security. This means we offer many ways to protect your belongings. It starts with the security cameras we have positioned around the facility. Our units are in an interior facility, too, which adds a barrier for anyone who might want to mess with your things. And with advanced security features for your unit, your things will be safe and sound for as long as you need to keep them with us. Affordable Family Storage in Ozark is conveniently located at 601 E South Street. We’re right behind the Casey’s, near the Iguana Roja and Buckingham’s BBQ. Not only is our location easy to reach, but your storage unit will be, too. Our storage facility offers drive-up access to your unit, which means you won’t be stuck with a long trek from the car while juggling boxes. Simply pull right up, open your unit, and load or unload! To make things even easier for you, we offer ramps, dollies, and handcarts. You have enough bills to keep up with as it is. Say goodbye to missed payments and rushing to catch a deadline with online and automatic bill pay features. Never get behind on bills again and sign up for automatic bill pay with Affordable Family Storage. Climate-controlled storage units from Affordable Family Storage make keeping your things in good condition a breeze. Worry no longer about what the extreme temperature changes of the Midwest might do to your items in self-storage. The units in our facility remain at a steady range of temperatures for the duration of their stay with us, so they’ll be ready to go when you need them again. If you’re in the Ozark area and you need the best in self-storage, visit us at Affordable Family Storage. 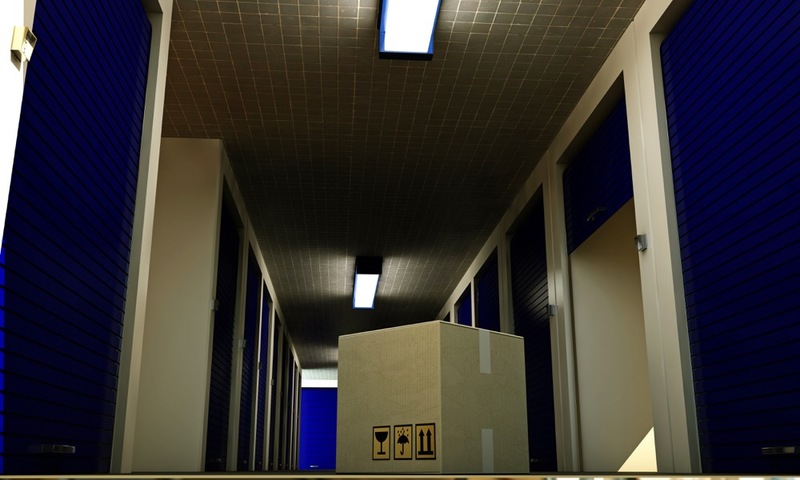 Let us help you find the right storage unit for your needs. Contact us at 866-838-7990 or visit us here.